Have an IDEA about your PCB? CircuitWala owns a manufacturing unit with defined Printed Circuit Board manufacturing process which is handled by skilled and dedicated workers. Printed Circuit Boards manufactured by Circuitwala assure high quality at competitive price. Our active and hassle-free approach customers have made us favorite brand of our customers. Circuitwala is available online for the convenience of its credible clients. Our customers can avail this web-based facility to interact online with the industry experts and get instant quotation of their PCB and PCBA. In addition to this, they can even track their order status, resolve their queries, and submit their feedbacks online. This user-friendly approach has been adopted to develop better coordination with our customers. When you buy Circuitwala’ s PCBs, you are actually purchasing quality that will gradually pay for itself. Our PCBs are used on regular basis by so many engineers across the globe. Our adopted fabrication techniques are unique and go beyond the defined standards to meet the need of our esteemed customers. We are well equipped with the industrially adopted methods of testing and supervising the Printed Circuit Boards to check high-quality standards. Other than the obvious visual scans all the printed circuit boards go through the most rigorous tests including Bare Board Testing, Flying Probe Testing, Automated Optical Inspection Machine, X-Ray Inspection Machine, manual inspection etc. Circuitwala’ offers you excellent services at the affordable price beating almost every other fabricator because we believe in delighting our customers than implying higher profit margins. We intend to save money from your pocket by keeping the rating structure transparent. No hidden cost will be added to your final bill at the end. Our cost-sensitive approach has made us popular among the group of students and hobbyists for low-volume fabrication, PCD prototype, and assembly needs. Our industry rates are also affordable compared to the American or European Fabricators. Our service personnel shall follow your orders every bit from the moment you submit your Gerber file till the time you receive your PCBs and assembled PCBs in an adequate manner. At Circuitwala, all the orders are provided with a free file review from our engineers, before the actual work begins or payment is done. Customers can access a live customer solution service to resolve queries or product related problems. 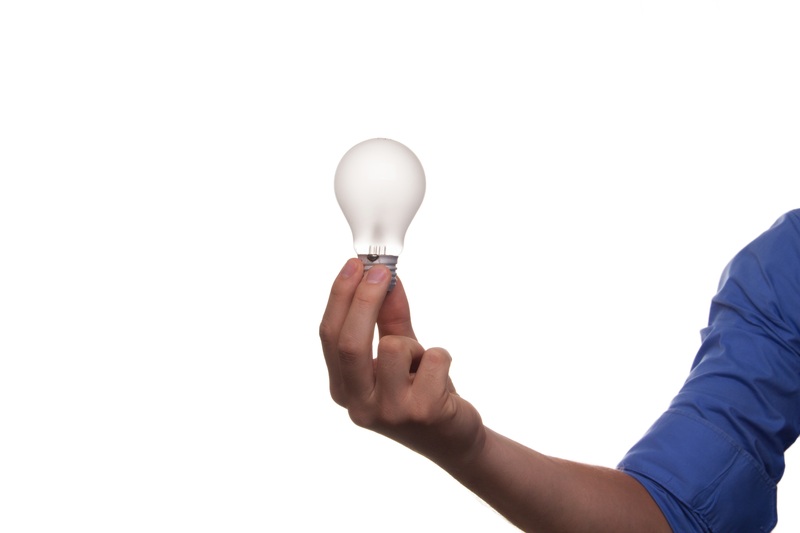 Other than quality the most crucial factor to maintain for R&D works is on-time delivery. We work in multiple shifts to hand over your orders on your desk before the scheduled time. In spite of keeping the shortest possible lead-time, we allow only acclaimed courier services to carry your orders. Our customers are free to order what they want and not what we offer minimum. There are no conditions or prerequisites to place an order with us. Our inclination and sincerity to serve customer do not change based on the quantity of the order. We maintain the same approach and attitude to deal with individuals and industries. ‘Circuitwala’ has 100% rate of sustaining their old customers by approaching them directly at each phase of production. By skipping involvement of middle companies, we are able to save the time of our esteemed customers. Our approachable attitude helps us to know our customer better and provide them with a unique experience of PCB/PCBA purchasing. ‘Circuitwala’ offers reasonable and reliable PCBA services for all the jobs regarding Surface Mounting (SMT), Through Hole Mounting (Thru-hole), Mixed Technology (SMT & Thru-hole), Single or Double Sided Placement, Fine Pitch Components etc. We have a collection of consistent and competitive parts suppliers to supply on time, cost effective, and standard parts for assembling PCBs. 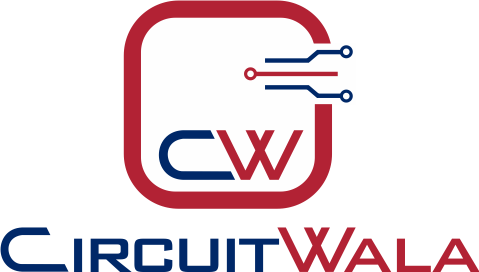 This makes ‘Circuitwala’ the ultimate destination for all your needs regarding PCBs.